Recycling CO2 to make simply better concrete. 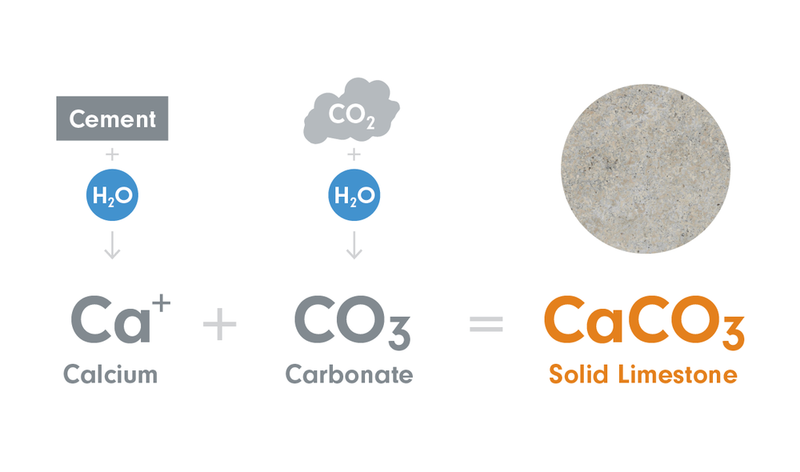 The CarbonCure Technology injects a precise dosage of carbon dioxide (CO2) into ready mix concrete and concrete masonry products, where the the CO2 becomes chemically converted into a mineral. 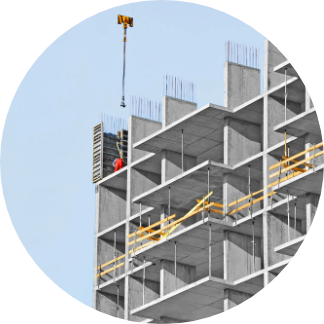 The CarbonCure Technology improves the compressive strength of ready mix concrete, which enables concrete producers to optimize their mix designs, while reducing the carbon footprint of their concrete. The CarbonCure Technology reduces the carbon footprint of concrete masonry, which enables masonry producers to differentiate their CMU brand and increase sales with the growing green building market. The CarbonCure Technology uses CO2 sourced from industrial emitters. Established gas suppliers collect, purify and distribute the CO2. 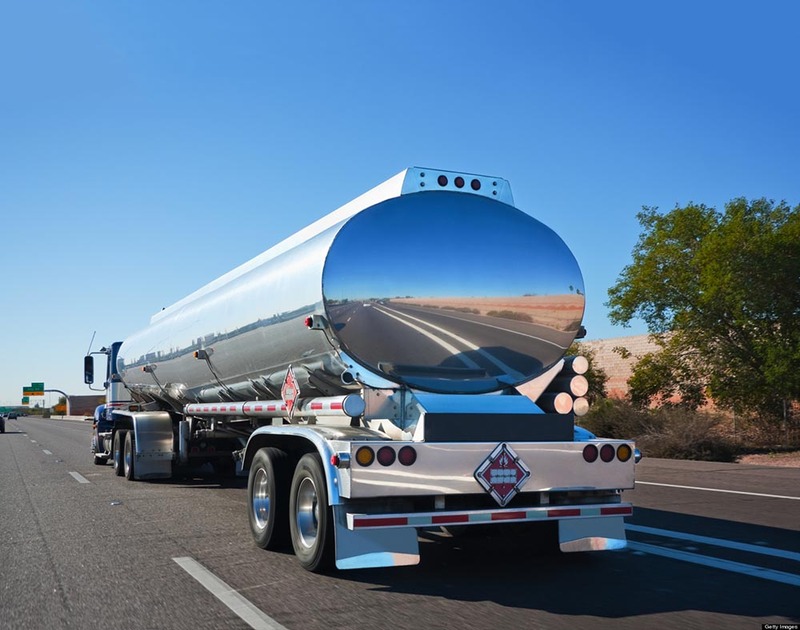 The CO2 is stored at concrete plants in pressurized vessels that are refilled regularly by the gas suppliers. The patented CarbonCure Technology is retrofitted into existing concrete plants in a single day. Batching is controlled by a simple interface integrated with the batch computer. In a ready mix dry batch application, the CO2 is injected into the hopper; while in a central mix or masonry application, the CO2 is injected into the central mixer. Once injected into the wet concrete mix, the CO2 reacts with calcium ions from cement to form a nano-sized calcium carbonate mineral that becomes permanently embedded in the concrete. The CarbonCure Technology has no effect on fresh properties, including set-time, slump, workability, pumpability, air content, temperature, and finishing; nor on hardened properties including pH, freeze-thaw, density, colour, texture, and durability. CO2 collected from emitters has many applications, including carbonated beverages. In almost all other applications, the CO2 eventually makes its way back into the atmosphere. With the CarbonCure Technology, the CO2 is chemically transformed into a mineral, which means it will never be released into the atmosphere as a greenhouse gas. CarbonCure’s success and recognition was made possible through our collaboration with leading educational institutions and industrial research partners. Together we have published a vast library of technical data to support CarbonCure’s success. 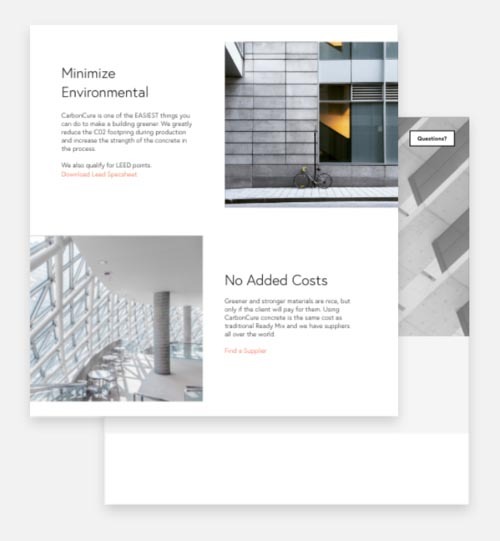 From tech sheets to implementation, we’ve got you covered.